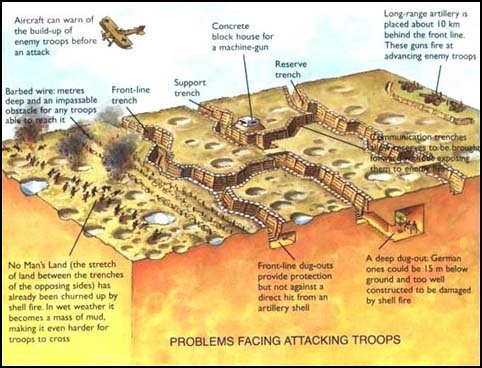 World War I was a military conflict that lasted from August 4, 1914 until November 11, 1918 and involved many of the countries of Europe, the U.S., and other nations around the world. 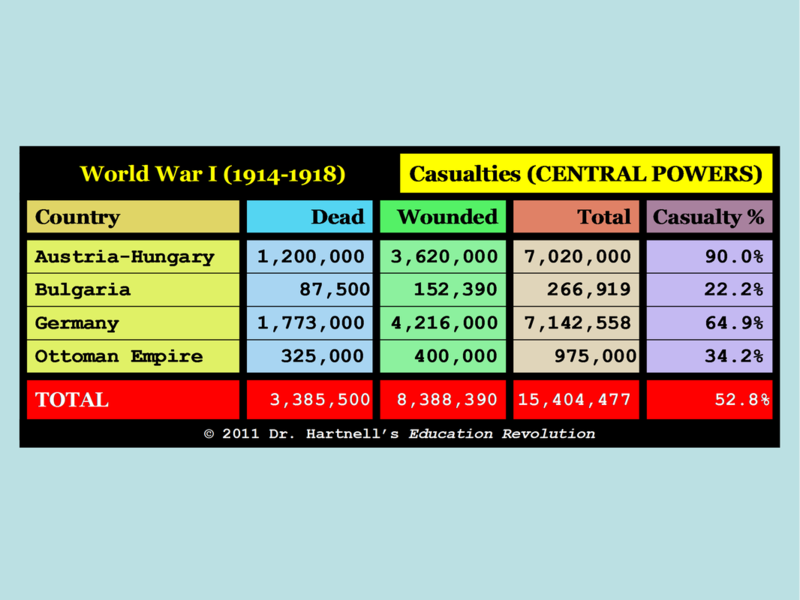 World War I was one of the most violent and destructive wars in history. 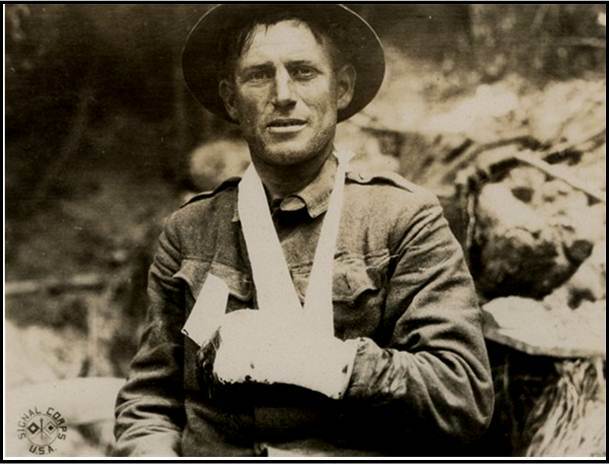 Of the 65 million men who were mobilized, more than 10 million were killed and more than 20 million wounded. 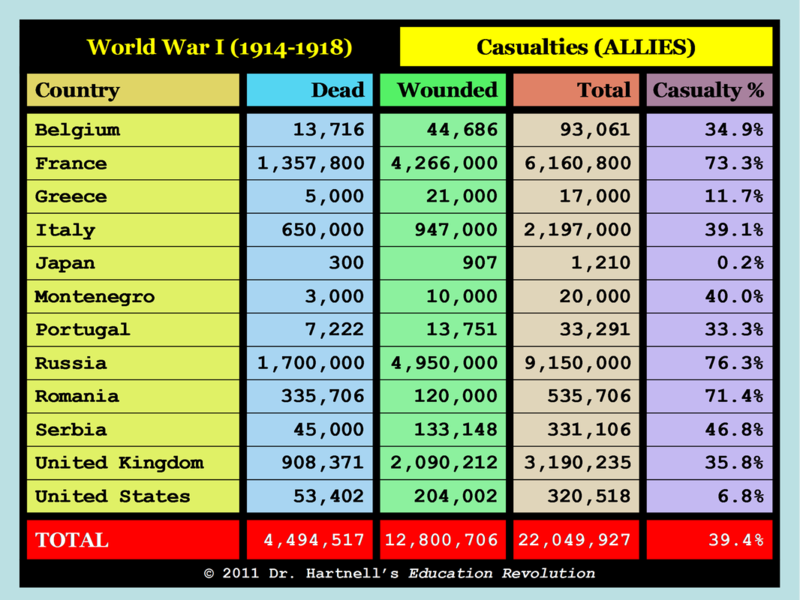 World War I was the first total war. The countries involved mobilized their entire populations and economic resources to achieve victory on the battlefield. The term "home front" was widely used for the first time during World War I and perfectly symbolized a war in which civilians behind the lines were directly involved in the war effort. The war began as a clash between two coalitions of European countries. The first coalition, known as the Triple Entente (later the Allied Powers), included Britain, France, Belgium, Serbia, Montenegro, and Russia. The other, the Central Powers, consisted of the empires of Germany and Austria-Hungary. Soon, Japan (Allies), the Ottoman Empire (Central Powers), Italy (Allies), and Bulgaria (Central Powers) joined in the fight. 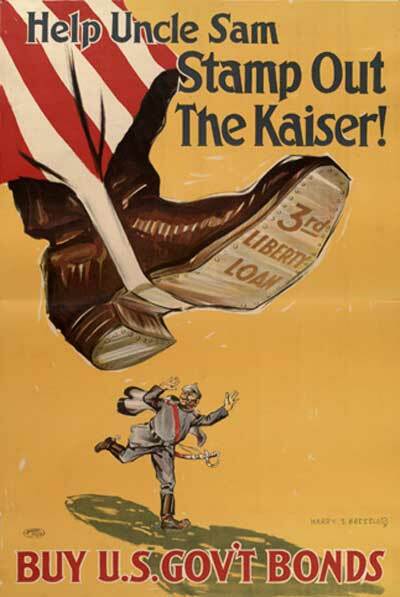 Although the U.S. initially remained neutral, it joined the Allies in 1917. The conflict eventually involved 32 countries, 28 of which supported the Allies. The assassination set off a diplomatic crisis. 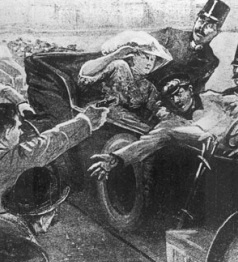 Austria-Hungary saw the assassination as a chance to crush Serbia once and for all and end the possibility of future Serbian uprisings. 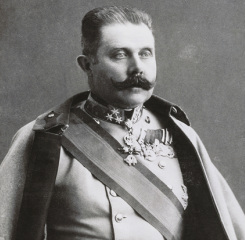 As such, Austria-Hungary quickly declared what it expected to be a "bright, brisk little war" against Serbia. However, one thing got in the way... the alliance system. Like a series of dominos, several countries were pulled into the war when their ally entered the conflict. Because it was the protector of the Slavic people (which included Serbs), Russia began to mobilize its troops in defense of Serbia. Austria-Hungary was no match for Russia by itself, so Germany declared war on Russia on August 1st. Two days later, Germany also declared war on Russia's ally France. Bound by mutual defense treaties, Britain declared war on Germany on August 4th as German troops invaded Belgium on their way to attack France. On August 5th, the U.S. declared its neutrality and offered to mediate the growing conflict (lame!). Knowing it had Germany on its side, Austria-Hungary declared war on Russiaon on August 6th, and... BAM... in a matter of days, Europe was sucked into a massive conflict. The Great War had begun. When the war finally came to an end on November 11, 1918, and the Central Powers were defeated, the political order of Europe had been transformed beyond recognition. 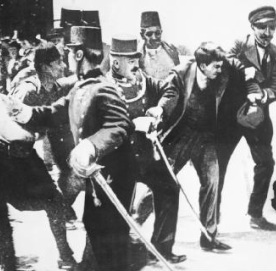 The German, Austro-Hungarian, Russian, and Ottoman Empires had collapsed. New countries were carved out of their former lands, and the boundaries of many other countries were redrawn. The war also saw Russia's Bolshevik Revolution transform the nation into the powerhouse Communist Soviet Union. The military boost the Allied Powers received by the entrance of the U.S. in 1917 firmly established the American military as a force to be reckoned with – and reserved the U.S. a seat at the grown-up table of world affairs. The war also had important long-term consequences. The enormous cost of the war undermined the financial stability of all of the countries involved, and they had to bear a burden of debt for many years to come. These financial losses, combined with the battlefield deaths and physical destruction, severely weakened the European powers. The harsh terms of the Treaty of Versailles have been cited by historians as a direct cause of World War II (1939-1945). German flammenwerfer (flamethrower) in action. German Unterseeboot (submarine) in action. "The Great War", "The War to End All Wars", "The War to Make the World Safe for Democracy", or just "The World War". 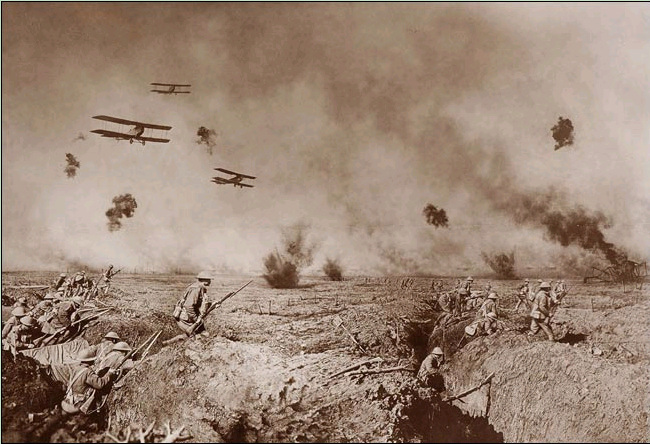 World War I saw major advances in weaponry. 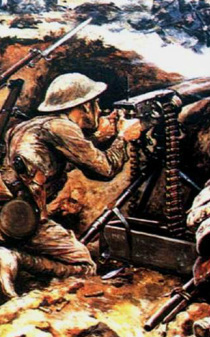 At the start of the war, the main infantry weapon was the bolt-action magazine rifle, which was capable of firing 6-10 aimed shots per minute. 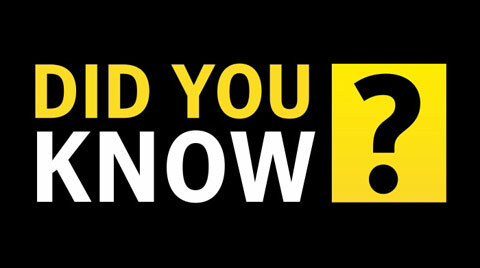 The machine gun (which had been developed in the 1880s and was the offspring of the Gatling gun) was quickly adopted because it could fire rifle ammunition automatically at a rate of 200-250 shots per minute. 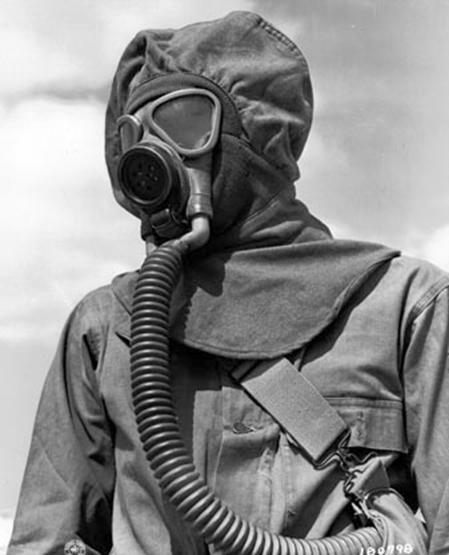 Other important weapons were the flamethrower, the hand grenade, poisonous gas, the tank, and submarines called Unterseeboots ("undersea boats" or simply U-boats). On November 11, 1918, at 5:00am, the Allied and German delegates signed an armisticeon; at 11:00 the same morning, hostilities along the Western Front officially came to an end. The end of the war on the "11th hour of the 11th day of the 11th month of 1918" was selected so every person would remember the exact moment when the last war was ever fought. Obviously, this was not the case. Still, the next year, President Woodrow Wilson proclaimed November 11th as "Armistice Day". A Congressional Act in 1938 made the 11th of November of every year "Armistice Day". Congress amended its own act in 1954 and renamed the holiday "Veterans Day", which is observed every year. 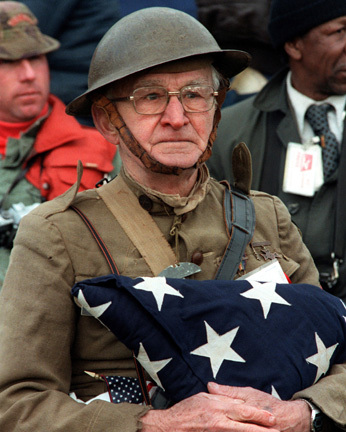 Joseph Ambrose, an 86-year-old World War I veteran, is seen here at the dedication day parade for the Vietnam Veterans Memorial in 1982, holding the flag that covered the casket of his son, who was killed in the Korean War. Germany signed the Treaty of Versailles on June 28, 1919. The treaty forced them to return the disputed territory of Alsace and Lorraine to France. They had to demilitarize themselves (meaning no air force, a reduced navy, and no more than 100,000 soldiers in their army). They had to accept an Allied occupation of the Rhineland and give up their colonies. They were to take credit for starting the war (which they didn't) and pay $33 billion in reparations to the Allies, which was never collected because they were $100 billion in debt. 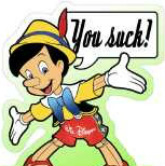 The Treaty of Versailles ended WWI, however, the U.S. never ratified it! September 25th, he suffered a stroke. Wilson recovered by November, but the Senate still refused to ratify the treaty. the League of Nations... even though all of the signatories in Paris accepted it, because the Treaty of Versailles went down in flames, the U.S.
never joined. Without U.S. participation, the League was doomed. Florence Green was the world's last known WWI veteran. 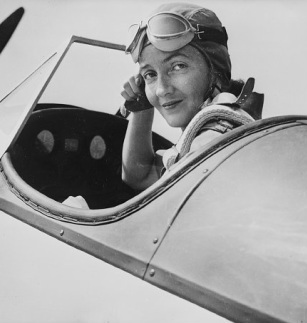 She served as a waitress in Britain's Women's Royal Air Force. She died on February 4, 2012 at the age of 110. 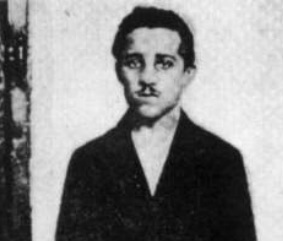 Claude Choules was the world's last known WWI combat veteran. 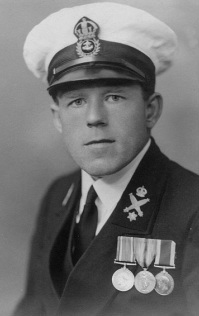 He served in Britain's Royal Navy. He died on May 5, 2011 at the age of 110. * World War I began in 1914, but the U.S. was not involved until 1917.